Tool-Krib Supply stocks a wide variety of supplies for your maintenance repair operations. Turn to us for any sort of mechanical, plumbing or electrical device that you might need to keep your equipment and machinery in working order, such as wipes, cleaners, degreasers, handtools, and more. 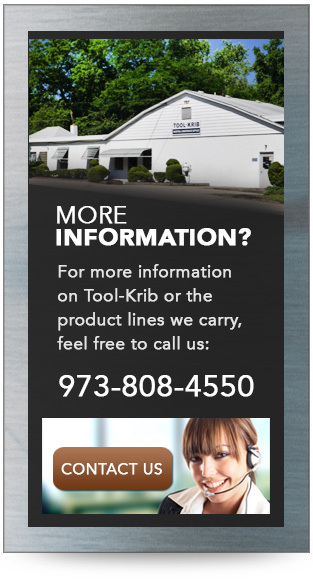 Tool-Krib Supply has been serving customers for more than 75 years in New Jersey, Pennsylvania, New York, and elsewhere in the United States and around the globe. We’ve built an enviable reputation as the go-to supplier for quick delivery of MRO supplies that support the production process, as well as a complete range of machinery, tools and related productsused in metalworking industries. 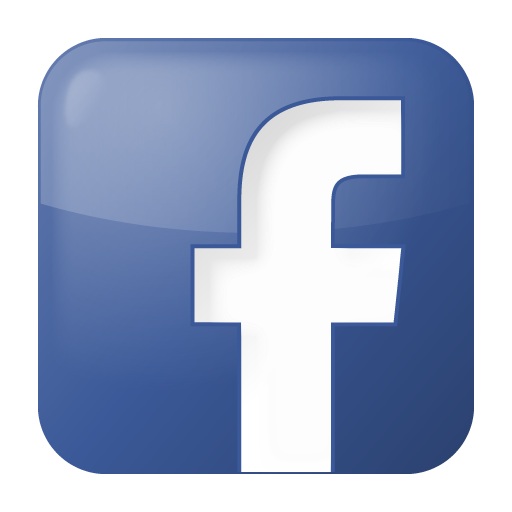 Tool-Krib’s manufacturers rank among the premier vendors in our industry worldwide. From Brady: absorbant products to control water spills and oil spills—from machine shop floors to oil rigs in the ocean). From Kimberly Clark: wipes, hand cleaners, hand sanitizers, paper towels, tissue, washroom supplies, and PPE/safety equipment. From Knight Marketing: Spray 9, Grez-Off. From LPS: lubricants, cleaners, and degreasers. From Urrea Professional Tools: handtools, including wrenches, screwdrivers, hammers, pliers, socket sets and more. We provide MRO supplies to any industry. Tool-Krib Supply will keep your factory running smoothly. In addition to our MRO supplies, Tool-Krib offers myriad products to support metal manufacturing from start to finish, from machinery, air and power tools, chucks, clamping and fixturing, band saw blades, tool holders, cutting tools, boring tools, threading tools, coolants, abrasives, precision tools and personal protection equipment to assembly fasteners, adhesives and tapes, and material handling equipment. Our expert sales force—whose members average 26 years in the business—is ready to help with all your needs. Should you not find the exact MRO supplies you’re looking for, please contact us for assistance with a stock or custom order.